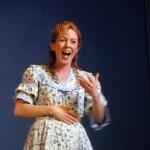 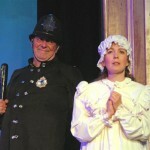 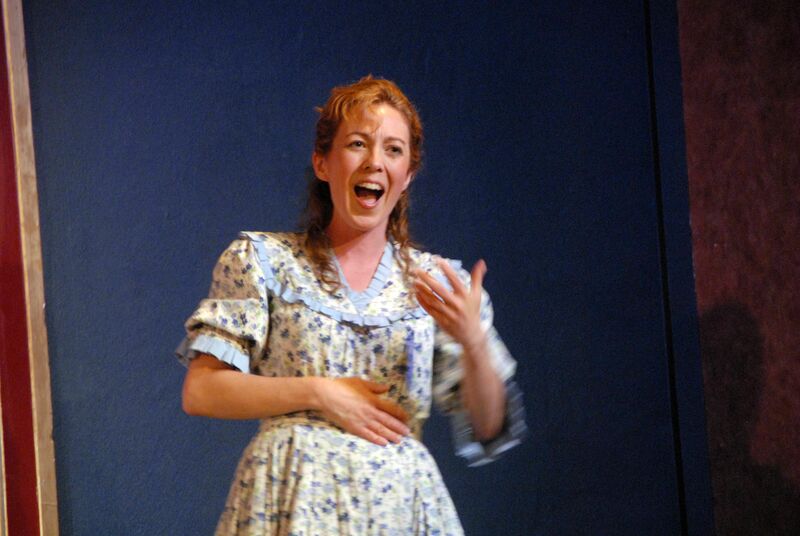 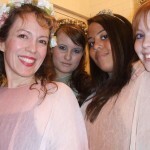 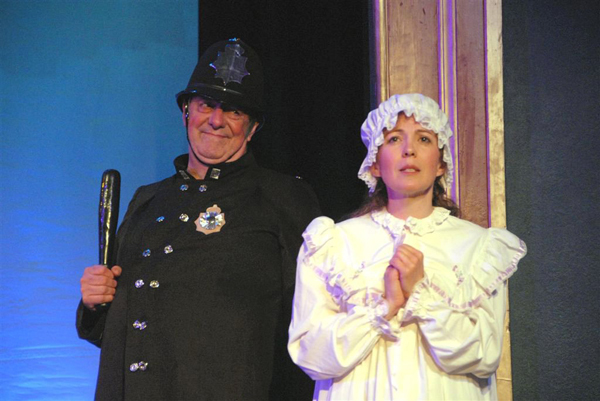 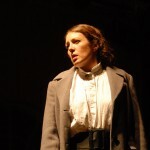 My most recent role was as Mabel in Pirates of Penzance at the Boxmoor Playhouse. 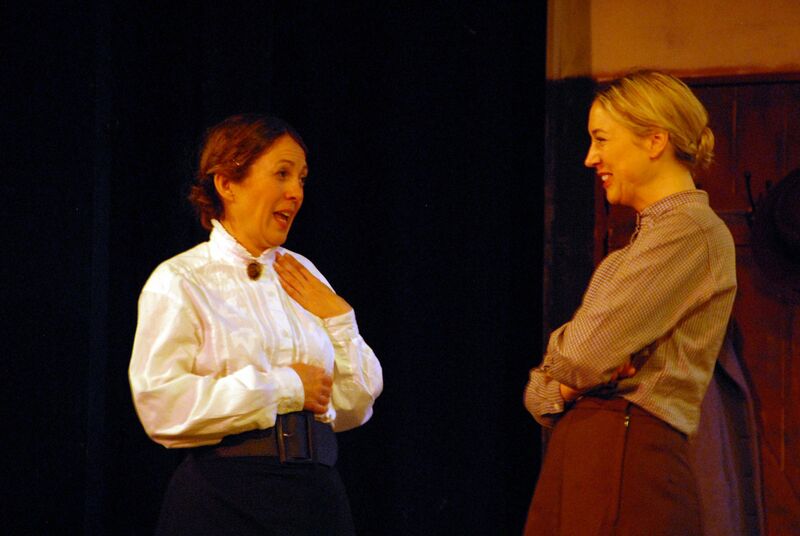 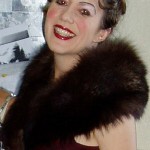 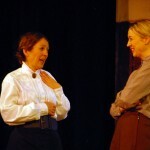 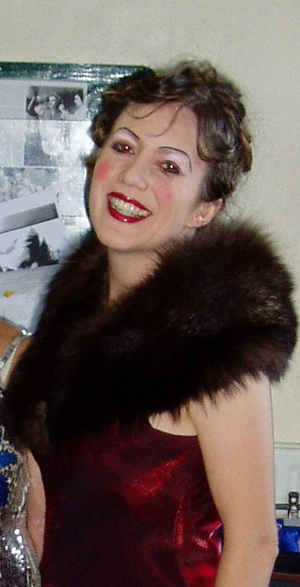 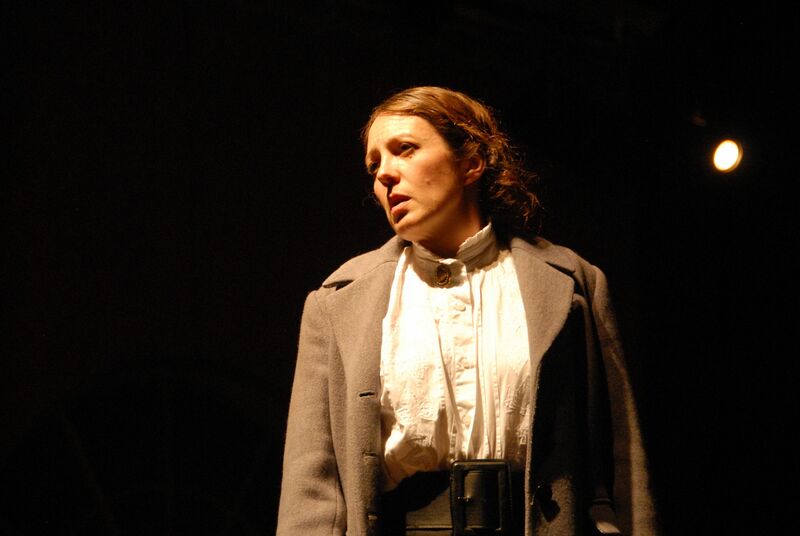 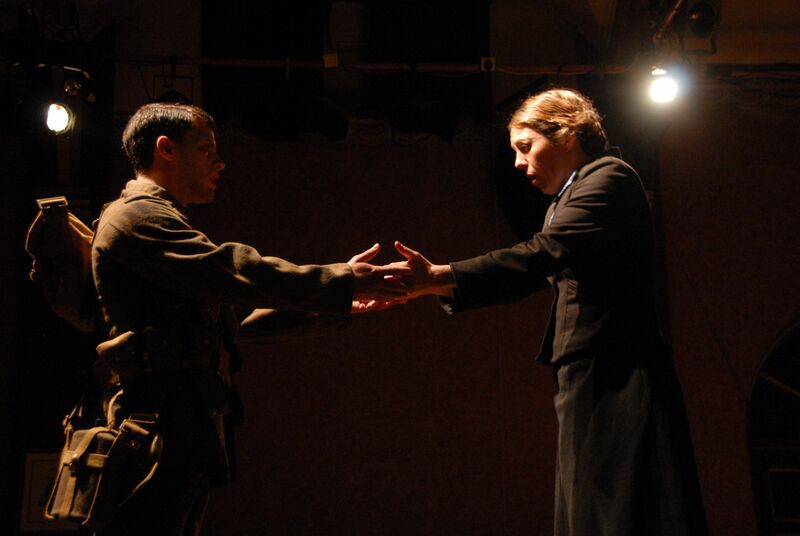 I played the part of May in Hemel Hempstead Theatre Company’s 2008 Award winning production of Accrington Pals. 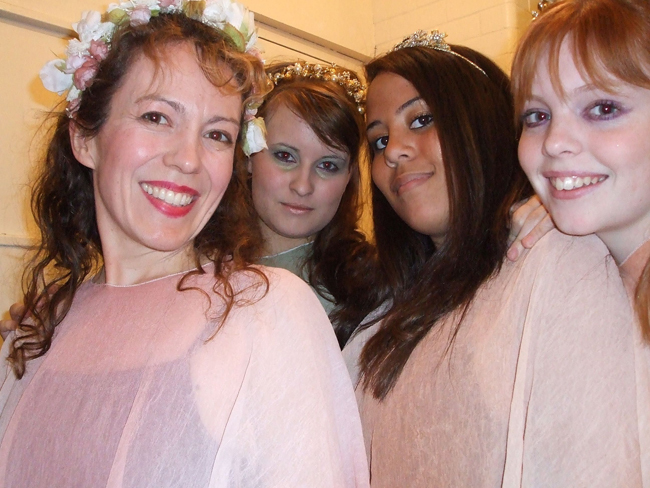 Other recent productions include Stepping Out, Mixed Doubles, Red Hot and Cole, Cendrillon and South Pacific.